Multiple sclerosis , or MS, affects roughly 2.5 million people around the world. 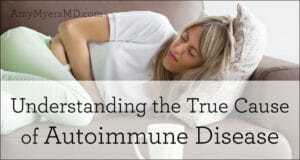 It affects more women than men, and is most often diagnosed between the ages of 20 and 50. And while many people suffer from this condition, there are 4 different types of MS: relapsing-remitting, secondary-progressive, primary-progressive, and progressive-relapsing. About 85% of individuals with MS are diagnosed with relapsing-remitting, the mildest form of MS, characterized by occasional flare-ups in symptoms, or “relapses”. 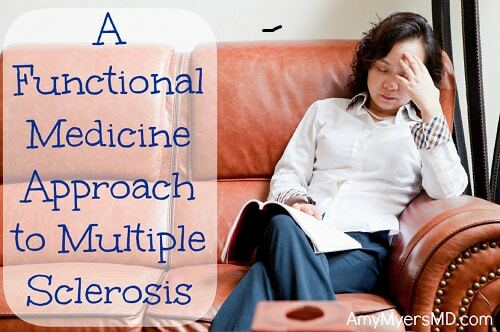 The other forms of MS are characterized by slowly worsening symptoms with or without flare-ups. Multiple sclerosis is a chronic neurological autoimmune condition that affects the brain and spinal cord. The immune system mistakenly attacks the protective coating surrounding the nerves, known as myelin, slowing down the body’s method of communication. Nerves are important network that allows your brain to communicate with the rest of your body. When the timing of important messages slows down, the body cannot properly react in time. Once the myelin coating your nerves is damaged, your body begins to lose control over muscle function, vision, balance, and the ability to feel various sensations. A full neurological exam and eye exam should be performed first to look for decreased nerve function. An MRI is the most sensitive and non-invasive method available to detect damaged myelin in the brain. This is a painless procedure where electrodes are placed on the head and various body parts to measure chemical responses. These responses are recorded and used to determine where the nerve transmission is delayed. This procedure can help confirm multiple sclerosis and rule out other diseases that might be masquerading as MS. Abnormal oligoclonal bands and IgG index occur in about 90% of MS patients. Conventional medicine is only focused on treating symptoms, not on getting to the root cause of the disease. Most medications on the market for MS are designed to slow down the progression of the disease and decrease the number of relapses rather than treat the underlying cause of symptoms. The exact mechanism of this drug is unknown, but in theory, interferon can block the blood-brain barrier and prevent T cells from wrongly attacking myelin and nerve endings. Interferon can cause flu-like symptoms, allergic reactions, depression, anemia, heart problems, and liver damage. Copaxone shares a similar structure with myelin proteins and, in theory, provides myelin with protection against damaging autoimmune cells. The effects of this drug are usually less dramatic than the interferon, but the side effects only include chest pain, shortness of breath, and flushing. Gluten is a huge problem for most people these days because we hybridized it, modified it and it’s in everything! Worst of all it can wreak havoc on your gut and set you up for a leaky gut. Once the gut is leaky, gluten can get into your bloodstream and confuse your immune system. When the proteins in your food resemble the proteins that make up myelin, the immune system can get confused and accidentally attack the myelin coating your nerves. This process is called molecular mimicry and can occur with inflammatory foods like gluten and dairy. In order to absorb nutrients, the gut is somewhat permeable to very small molecules. 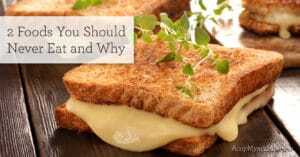 Many things including, gluten, infections, medications and stress can damage the gut, allowing toxins, microbes and undigested food particles – among other things – directly into your bloodstream. 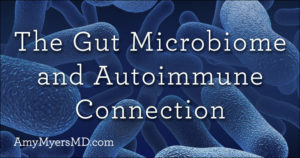 Leaky gut is the gateway for theses infections, toxins and foods like gluten to begin to cause systemic inflammation that leads to autoimmunity. You must heal your gut before you can heal yourself. Leaky gut can also cause decreased absorption of certain essential vitamins and minerals such as vitamin D, essential fatty acids, B vitamins and zinc. Mercury is a heavy metal that is capable of altering or damaging the cells of various bodily tissues. When cells are damaged, your immune system can mistake them as foreign invaders and begin attacking its own organs. Studies show that individuals with higher mercury exposures have an increased risk of getting an autoimmune thyroid disease. I have discovered that many of my patients with autoimmune disease are actually living or working in environments that have toxic mold. Toxic molds produce mycotoxins , which are volatile organic compounds (VOC), which can be toxic to genetically susceptible people. Scientists have suspected for years that infections from bacteria, viruses, and other toxins were likely to blame for the development of conditions like multiple sclerosis. And while they have not been able to identify one single culprit, they have found strong correlations between a number of bacteria and viruses. The bacteria strains commonly found in patients with MS include: Mycoplasma pneumoniae, Chlamydia pneumoniae, and Clostridium perfringens. Similarly, the toxins released by C. perfringens and Staphylcoccus aureus also appear to play a role in triggering the onset of MS. The viruses commonly associated with MS include the Epstein-Barr virus (EBV) and the human herpesvirus (HSV). I recommend that all of my patients remove gluten from their diets because it’s simply an inflammatory food. For my patients with autoimmune diseases, like multiple sclerosis or rheumatoid arthritis, I highly recommend removing all grains and legumes from the diet as well. These foods contain proteins known as lectins, which act as a natural pesticide for crops and can wreak havoc on the lining of your gut. Changing your diet is the first step in getting well. 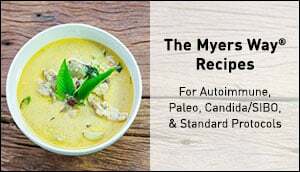 I created The Myers Way® Comprehensive Elimination Diet eCourse which you can do at home, and it’s the foundation that I use with my patients to begin recovering from illnesses. Healing the gut is essential to healing yourself, as I mentioned before. 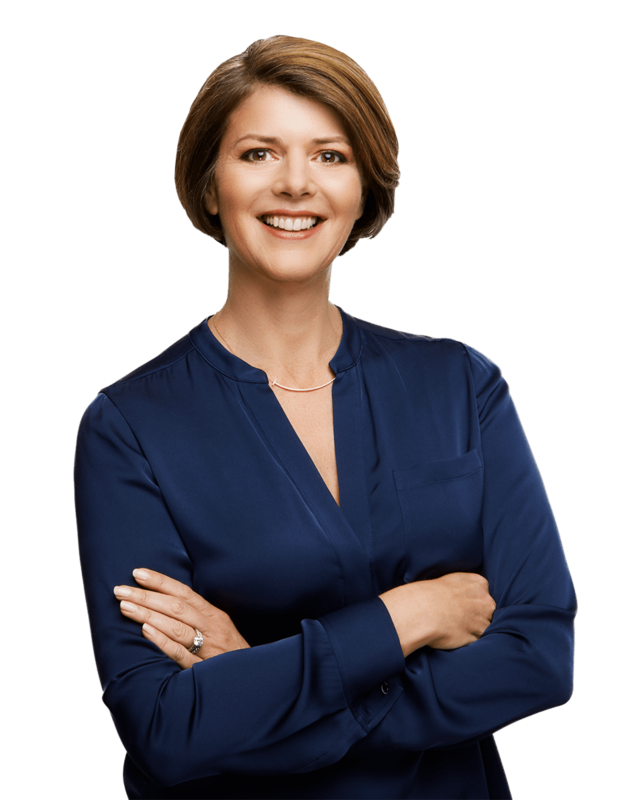 For this reason, I created The Myers Way® Guide to the Gut eCourse to help guide you through the exact same steps I use with my patients to heal their guts. I also have many articles explaining my 4R approach to healing the gut and gut healing supplements. We are exposed to heavy metals in a number of different ways: amalgams, fish consumption, and the environment. I recommend having your MTHFR genes tested and doing a DMPS chelation challenge test through a functional medicine practitioner to determine if mercury or other heavy metals are an issue for you. 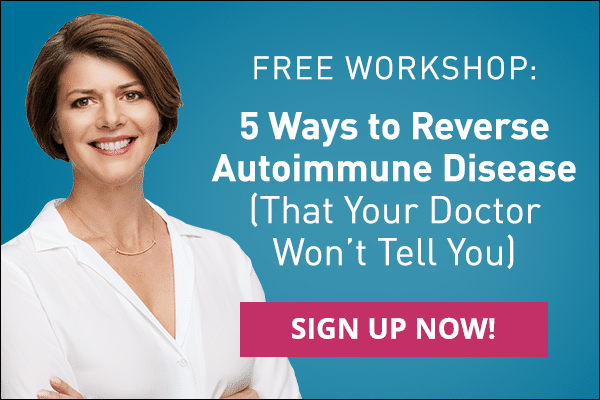 If you are suffering from an autoimmune disease, read my article on detoxification to learn how to reduce your exposure to these environmental toxins. Common environmental mold testing does not test for mycotoxins. 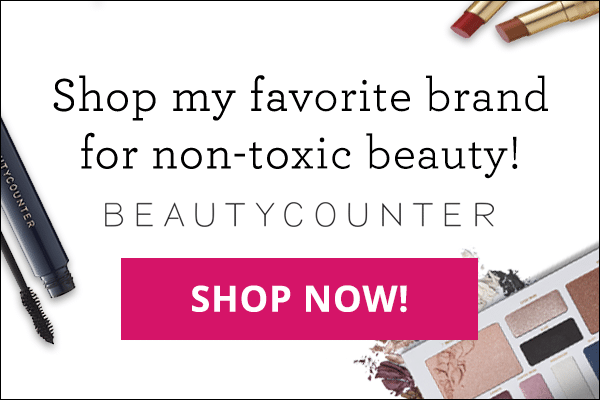 The mycotoxins are what seem to wreak havoc on the gut and immune system. I use a urine test from Real Time Labs to assess the level of mycotoxins in one’s system. I then follow Dr. Shoemaker’s protocol using glutathione, anti-fungal medication and Cholestyramine. Surviving mold is a great resource if you feel this is an issue for you. Have your doctor test for infections such as HSV and EBV. Monolaurin from coconut oil can be very effective treatment for both HSV and EBV. Lysine and a lysine-rich diet is effective at treating HSV infections. You can also ask your doctor to test for M. pneumoniae, C. pneumoniae, and C. perfringens. Antibiotics may be necessary to properly clear the infection from your system. 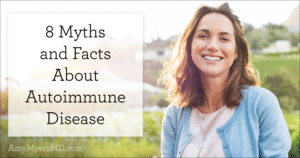 Supplements like vitamin D, omega-3 fish oils, and glutathione are powerful immune modulators, which means that they can help support your immune system. Vitamin D has been shown to help regulate the immune system. Omega 3 fish oils help to reduce inflammation in the entire body. Glutathione is the most powerful antioxidant in the body which can help reduce inflammation and improve detoxification in the body. If you need further assistance, find a functional medicine physician in your area to help you get to the root cause of your illness and to help you reverse your disease. It can be done.